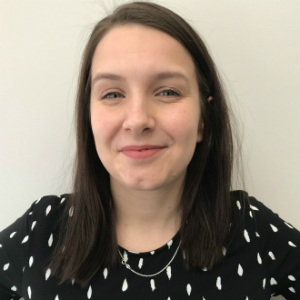 Gemma joined Burnetts in 2017 becoming a Paralegal in the Commercial Property team in 2019. Gemma is the first point of contact for commercial property clients, ensuring that their journey with Burnetts is the best it can possibly be. Originally from Plymouth, Gemma previously worked at a local litigation firm Chris Kallis Solicitors before joining Burnetts. Now living in Carlisle, she enjoys live music, cooking, traveling and going to the gym.